Social Media Marketing or SMM is the process of increasing traffic, or the attention of users with the help of social media sites. It works on the simple and basic logic of organic search, or the approach where the website or its connected social media site, when active, raises the website’s position on a search engine; i.e. the website’s content starts ranking in the top few searches in a particular search engine. 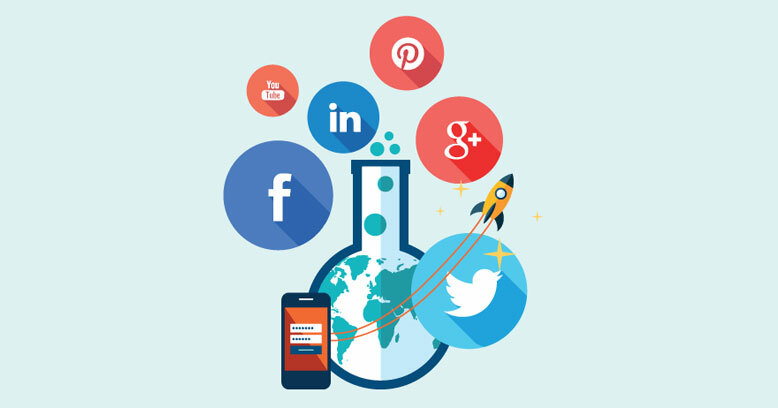 The main goal of SMM is to generate/create content which users will share on their social network to help the company go for brand promotion. Marketers usually resort to SMM by creating quality content on their websites, which would then be picked up by the users of social networks and later, be shared with their friends on those very social networks via electronic transmission. 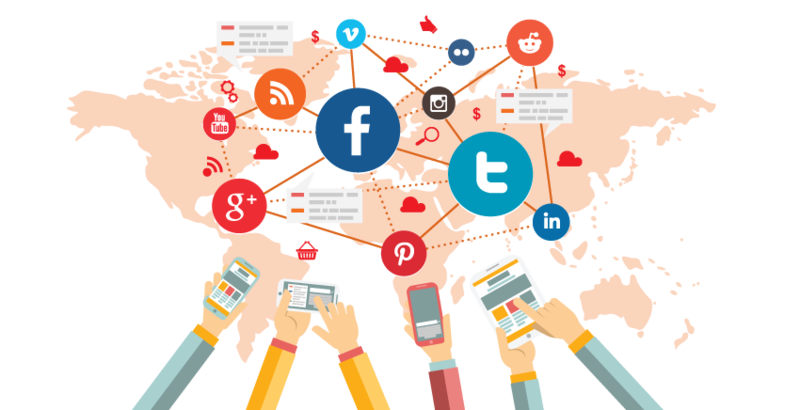 SMM Panels are technically an SMM and SEO service that provides marketers with the option to buy social media services like Facebook likes, Twitter followers, YouTube views, Instagram followers, etc. Along with these services, SMM Panels also give these marketers the chance to get more traffic for their individual websites, which would in turn mean greater revenues for these marketers. Another thing to know about SMM Panels is that they give the buyers an opportunity to earn money by creating reseller on various platforms like Fiverr, Elance, Freelancer, Odesk, SEOclerk, etc. Usually, it is imperative for all social service providers to have an SMM Panel service for themselves if they have revenue generation on their agenda. Why exactly is an SMM Panel important? SMM Panels are extremely useful for anyone handling the social media marketing aspect of a website. This is because clients can be found and dealt with even on online platforms like Skype; but once an SMM Panel is set up, it not only helps the particular website to increase the number of clients, but also ends up making SMM a whole lot easier and simpler. Once you set up a reselling platform for your website, the entire reselling service system gets automatically updated. However, like any service found on the World Wide Web, you need to be careful when choosing an SMM Panel for your network. The thing is, SMM Panels are few, and far in-between. Also, since they are rare, a lot of them that are in existence are either too pricey, actually inactive, or tend to sell bogus services. So, while selecting an SMM Service, look for feedback by other clients using the same Panel service, and if possible, talk to these people to know more about the service. Also, thorough research on the service is required before investing in it, because it is a matter of business after all.